Migraine is very common these days and is considered as a problem of the nervous system. Migraine is defined as a condition where you have severe and recurring headache accompanied by nausea. The frequency and the nature of pain vary from person to person and in general the headache is felt only on one side of the head. Mainly mild, moderate or severe pain in the head, part of the head, forehead or the eyes. Ayurveda states that a humour called “Vata” controls the nervous system and brain activity. Due to imbalance in vata, migraine happens. Vata imbalance are the result of mental or physical stress, improper metabolism, poor elimination, sleeplessness, reading with insufficient light, viewing TV for long period etc. Extreme excitement or sorrow can ignite migraine. Panchakarma Treatment: To flush out toxins. 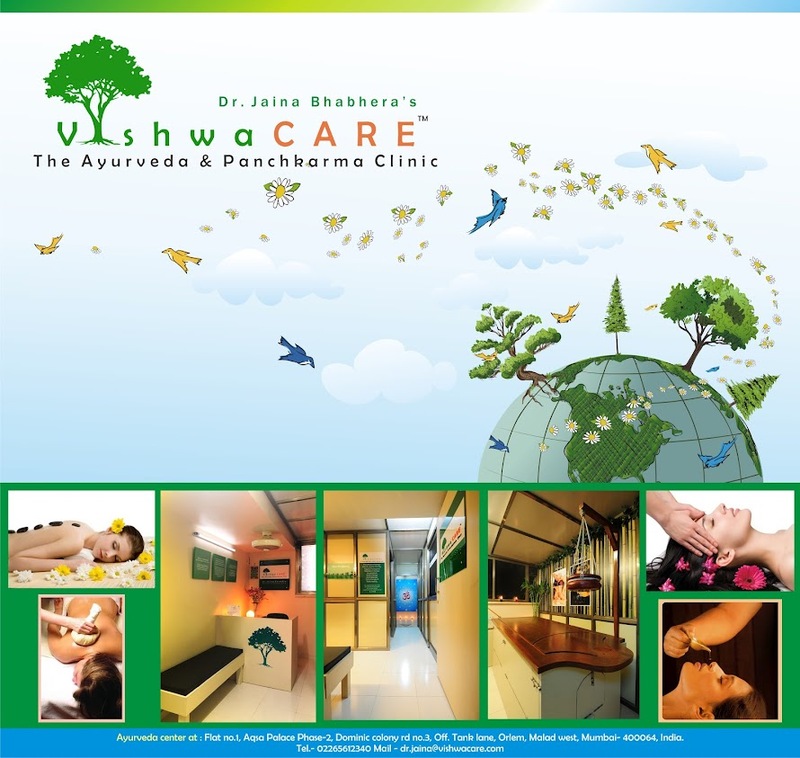 It includes the pre-purification therapies consisting of Nasya, Shirodhara, etc. Yoga and Pranayama: Doing Yoga and Pranayama are highly beneficial. Changes in Life Style: By bringing the life style changes prescribed by your physician would do well. Ayurvedic treatment begins only after meticulous analysis of the patient’s conditions and after identifying his body constituency. The treatment processes vary from person to person and a good ayurvedic physician can surely help you in this. Ayurveda therapies when applied with skill and care work on both the physical and psychological levels to invigorate, relax and ease pain or tension from stiff aching muscles, boost circulation and alleviate mental stress, soothing the soul and fostering balance and serenity.